Winter is just trying to make sure that she keeps a roof over her head and can continue with her education. When she finds herself a good job cleaning up the mall at night, and enjoys it because her boss is fun and a good person. Around the holidays, she just wants to make sure that she makes enough money so that she doesn't have to worry about rent or books. When she is working one night, she is noticed by Will. He is a local firefighter who is helping to set up a fundraiser in the mall. 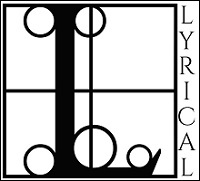 There is an instant attraction and the story kind of goes from there. They hook up and spend the holidays together. They have quick chemistry and they share some steamy scenes, but there is also a lightheartedness to their relationship that was refreshing. This wickedly hot, short novella is just the thing if you want a quick, spicy read. Winter Snow works nights at the mall as part of the cleaning crew. One night, the local firefighters come to set up for their annual fundraiser, and Will Holiday can't help but notice the curvy Winter as she goes about her duties. Sparks fly between them from the beginning, and as they get to know each other better, they soon realize that they are a perfect fit. Almost as if Santa knew what they needed. Leora Gonzales is an original Kansas girl who misses the Sunflower State every day. She spends time reading, writing... and making sure her two kids don’t kill themselves or each other. She’s addicted to tattoos, good food, good company—and finding lots of reasons to laugh or smile every day. 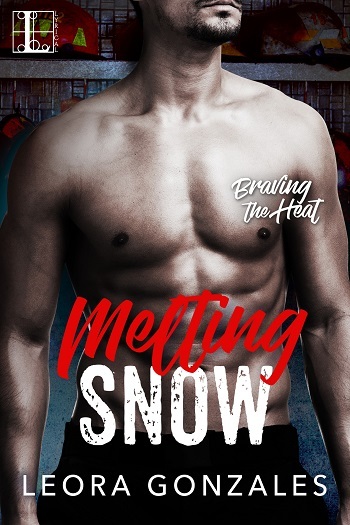 Reviewers on the Wicked Reads Review Team were provided a free copy of Melting Snow (Braving the Heat #0.5) by Leora Gonzales to read and review.